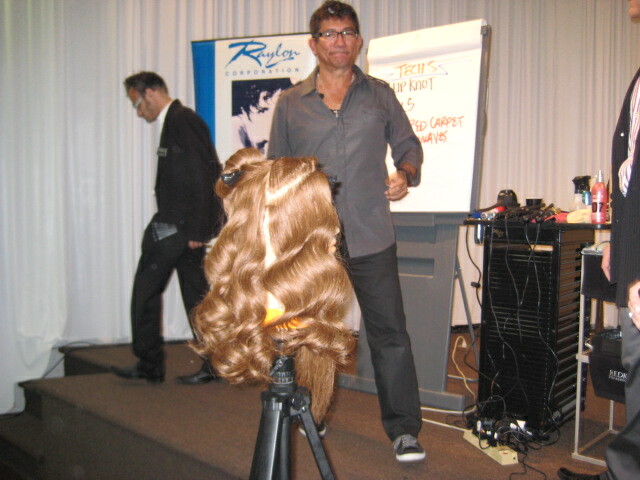 Trisha’s staff members attended training from industry legend Sam Villa hosted by the Raylon Beauty company on September 27th, 2010 in Reading, Pa. 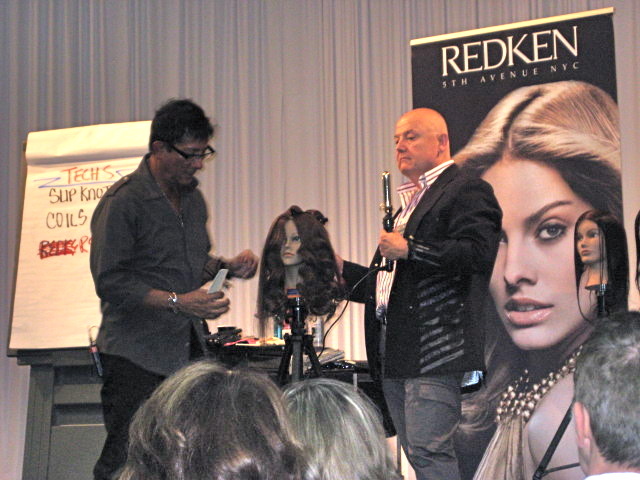 The class titled “Up Close and Personal Cutting & Finishing with Sam Villa” focused on creating runway and on the streets trends with modern hairstyling techniques and styling tools created by Sam Villa’s design group. Sam’s new ideas were inspiring and cutting edge, they also emphasized a theme on a throwback look from the 60’s called the “Bardot” which features disconnected shorter layers in the crown and also keeping hair shoulder length. Photo top right.